To meet every need of our clients we offer a range of quality Basket Cream Cakes. 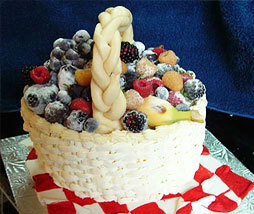 Basket cakes are the only baked product available with us. 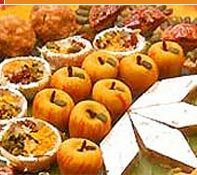 Prepared using Mava, Maida, eggs, rawa, ghee and dry fruits these cakes are delicious in taste and are know for their freshness. 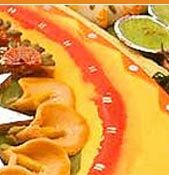 Our cakes are available in different shape, size, design patterns and weight and also can be prepared as per the specifications and need of our clients. 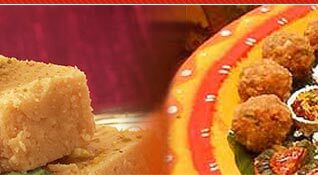 Description :Made of mava (condensed milk granules), maida (flour), rawa, eggs, pure ghee (purified butter) and dry fruits. 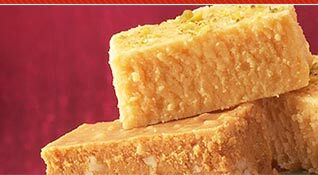 This is the only sweet that is baked.